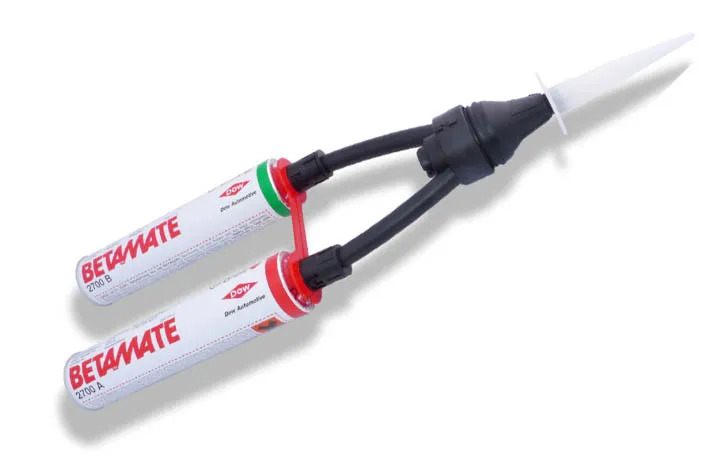 Dow have announced three grades of Betamate structural adhesives have passed the European Standard EN45545-2 for railway vehicles. Betamate 2700 A/B, Betamate 7120 and Betamate 7170 were tested and satisfied the hazard level (HL) requirements for EN45545-2. Tests included applying the adhesives in conjunction with steel, testing for window assemblies, interior and exterior surfaces, floor structures and other general interior and exterior bonding applications. 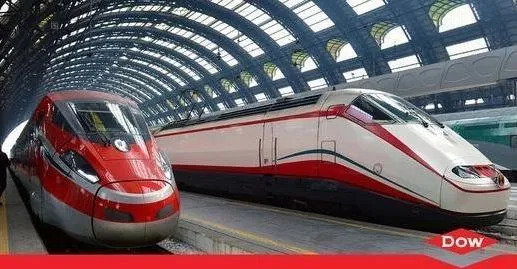 The three Betamate adhesives are suitable for railway vehicle manufacturing where applications range from bonding windows and surfaces inside and outside, bonding trim components, floor panels and coverings as well as general applications. BETAMATE 2700 meets HL3/R22, R23. BETAMATE 7120 meets HL3/R1, R7, R10, R22, R23. BETAMATE 7170 meets HL3/R22, R23, HL2/R1, R7, HL3/R10.